If there’s anywhere left to wear an evening jacket—this is the place. Soaring concertos, delicate minuets, and so many string instruments it’s a good thing they provide a concert program guide. 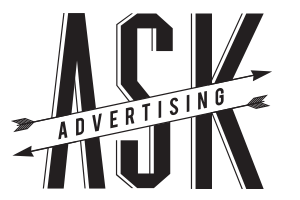 ASK Advertising provides the art direction and design for each of the annual concert series program guides—fantastic resources for the novice and the professional audiophile.